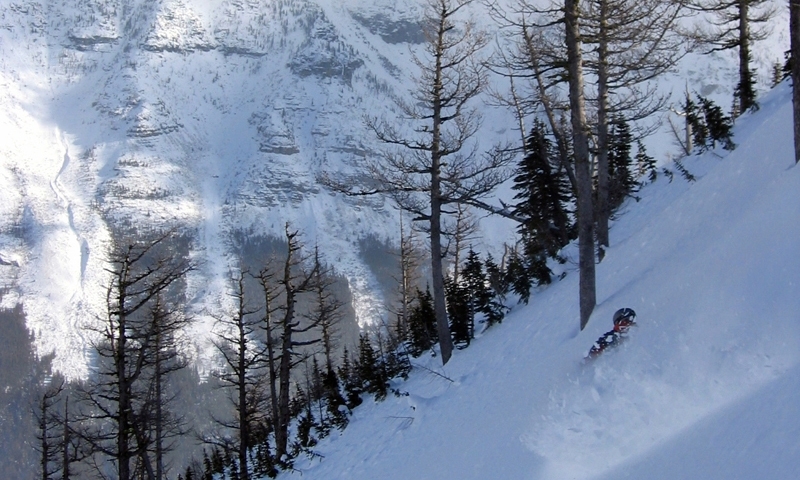 Castle Mountain Resort provides the best skiing Canada has to offer, with deep powder, miles of groomed runs, 79 trails, 8 bowls and cat skiing, making it the perfect ski destination. Come ski or ride the Castle - enjoy Alberta's simpler, more peaceful world at Castle. Enjoy the steep and deep terrain, winter solitude or summer activities. Castle Mountain skiing is really an all-natural experience. At Castle Mountain Ski Area you have more than 3,600 acres of skiable terrain on two mountains. The longest run is 5 km and with 3 terrain parks, you won’t ever want to leave. Terrain is classified 15% beginner, 40% intermediate, 35% advanced and 10% expert. 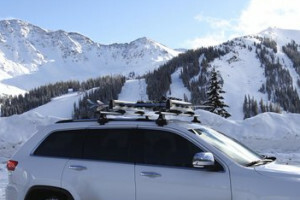 The closest town to Castle Mountain Ski Resort is the town of Pincher Creek, which is thirty miles west of the resort. If coming from Glacier National Park, you would get on US Highway 93 to the west of the park, and the resort is one and a half hours north of the Roosville and US border crossing. Castle Mountain Ski Resort is open from December to April, depending on weather and snow. Open 7 days a week, the hours of operation of the lifts on weekdays are from 9 am to 3:30 pm and on weekends from 9 am to 4 pm. Lift tickets for adults are $84, teens (13 to 17) $74 and children (6 to 12) $34. 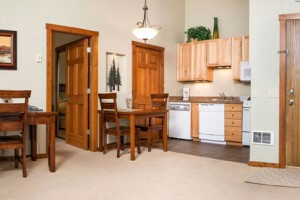 You’ll find outside accommodations at the mountain, as well as great food and drinks at the pub and grill. Lessons are offered to those in need and you’ll find ski, snowboard, snowshoe & fat bike rentals. There is also childcare. To contact the resort, call 403-627-5101 or toll free at 1-888-754-8667.